India is one of the few markets where BlackBerry still has a following. Its BB 10 OS wasn’t able to do wonders for it in the first go but the Z10 has been selling pretty well since its price dropped to Rs 17,990. BlackBerry is all set to launch the Z3 in India on June 25th with an expected price tag of Rs 11,000. 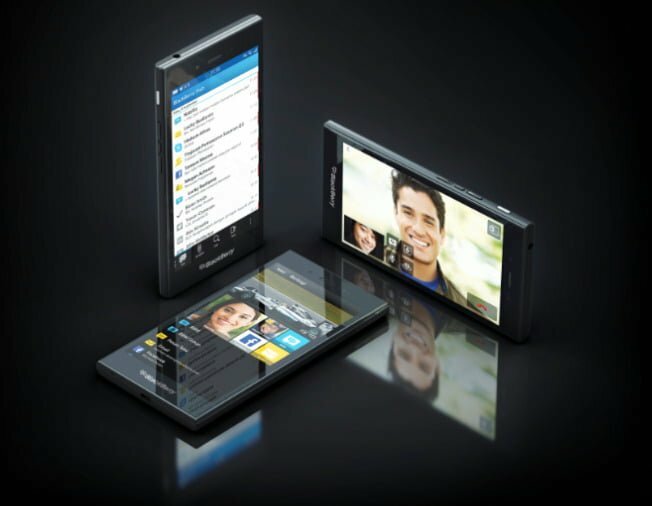 The smartphone will be the cheapest ever BB 10 device when it goes on sale in India. Also, it will be the first Blackberry phone to be manufactured by Foxconn. This post hasn’t got much attention from readers. Guys trust me, at 12k this will be a bomb..!